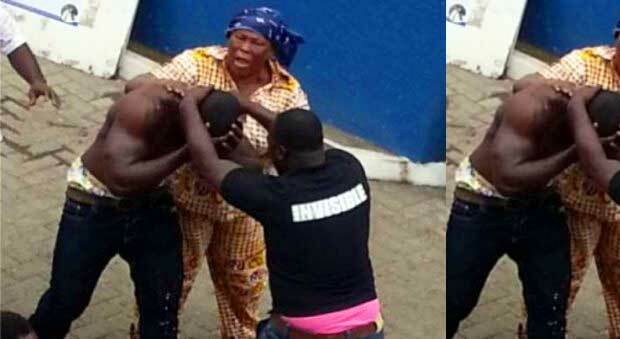 Two men, who fought over a 43-year–old woman at the premises of the Accra High Court, were on Wednesday fined Gh¢ 120 each by the Accra Circuit Court. Kofi Atakora, a former boyfriend of the woman and George Sefah, the current boyfriend of the woman, were found guilty of disturbing the peace in a public place. They will serve 20 days in jail if they fail to pay the fine. The court, presided over by Mrs Abena Oppong Adjin-Doku, also found Atakora guilty of causing harm for pouncing on his former girlfriend during the fíght. The court fined him Gh¢1,200 on the charge of causing harm and in default he will serve 12 months in jail. 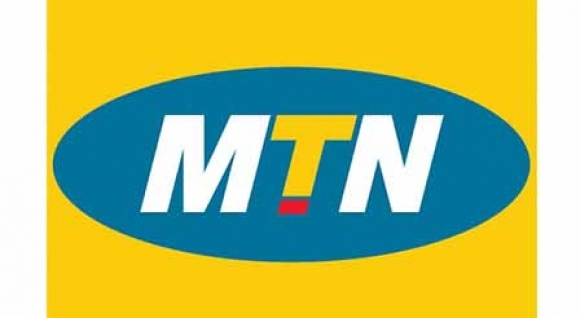 Atakora was also ordered by the court to compensate his former girlfriend with Gh¢500. It seems the bad blood between the two men is far from over as they were seen pointing fingers at each other before the court delivered its judgement. Atakora, 42, was in a relationship with the woman, Elizabeth Darko, from 2004, until they broke up in 2008. According to the prosecutor, Chief Inspector Kofi Atimbire, the two former lovers had not been on good terms since the breakup. In 2013, Atakora sued Elizabeth at the High Court on the basis that she was still in possession of some property the two acquired during their relationship. On February 14, 2014, Elizabeth, accompanied by her new lover, Sefah, 52, appeared before the High Court to answer the claims leveled against her by Atakora. Elizabeth and Sefah waited at the corridor leading to the court room since the court was yet to start business. “Atakora who was in an angry mood went to them and pointed his finger at Sefah, leading to a fight between the two,’’ Chief Inspector Atimbire said. He revealed that Atakora got a red eye while Sefah suffered a cut on his lips as a result of the fight. “Elizabeth attempted to separate them, but Atakora pounced on her, híttíng her continuously with his fist. Elizabeth sustained a deep cut on her forehead,’’ the prosecutor stated. Chief Inspector Atimbire added that a report was made to the Domestic Víolence and Victim Support Unit of (DOVVSU) leading to the arrest of Atakora and Sefah.